Get a taste of Bandai Namco's approach to immersive flight combat simulation. The upcoming flight combat sim Ace Combat 7 doesn't feature the full game in virtual reality, but it does give us a handful of VR missions to experience with PSVR. In the video below, check out Shacknews' own Man with the Briefcase as he takes flight in the second VR mission. Ace Combat 7 launches January 18, 2019, on PS4, Xbox One, and PC. 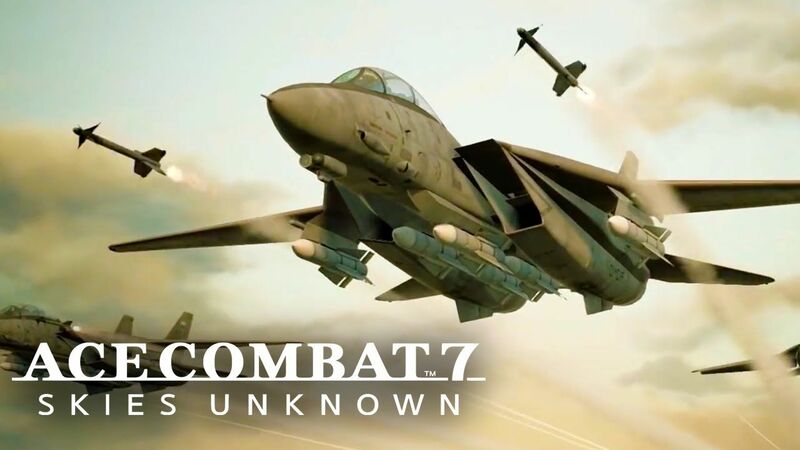 This particular entry is set in 2019, focusing on the Second Usean Continental War and taking place on the same continent as the Ace Combat 3 and 4. Players join the Ossean Air Defense Force and engage in significant conflicts that float in war's grey area. The action never slows up on the Shacknews and GamerhubTV YouTube channels, so be sure to subscribe so you're in the know when new exclusive interviews, gameplay, walkthroughs, and other gaming and tech-centered videos release. What's with the constant blacking out of the screen "you've flown outside the gameplay area"?